Wall mirror with gold casing and cat ears. Fantastic, isn't it, to be able to mirror you - as a cat lover - in your favorite pet?! 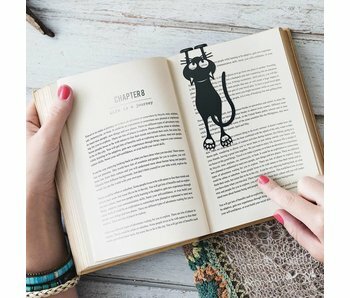 Bookmark in the shape of a curious cat who wants to climb over the edge of the book. 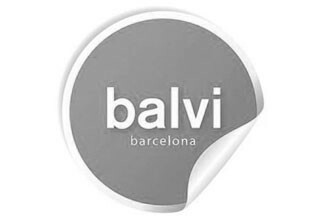 This way you will quickly find the right page in a pleasant way. Made of flexible plastic, for more resistance to bending and falling. 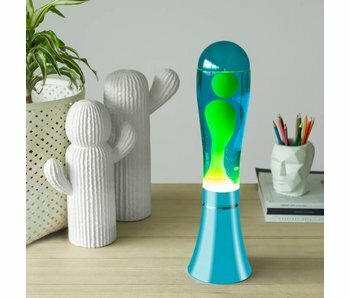 Cool on your desk at home or at work. 'The Head' gives character to your work or study area. and keeps your desk tidy.